CND co-founder and style director, Jan Arnold, has made it her mission to accelerate the nail industry while keeping a focus on both the professional nail artist and the clients they so carefully service. CND was founded in 1979 by Dr. Stuart Nordstrom (Jan Arnold’s father), a practicing dentist who had an idea for a nail enhancement after a patient mentioned that temporary dental caps smelled similar to what was used to sculpt porcelain nails. Shortly afrter, Dr. Stuart Nordstrom invented the nail industry’s first monomer formulation product that was natural and non-yellowing-SolarNail. Now, 39 years later, Jan Arnold stands at the forefront as the global leader in professional nail care while delivering a fashion-forward approach to beauty. 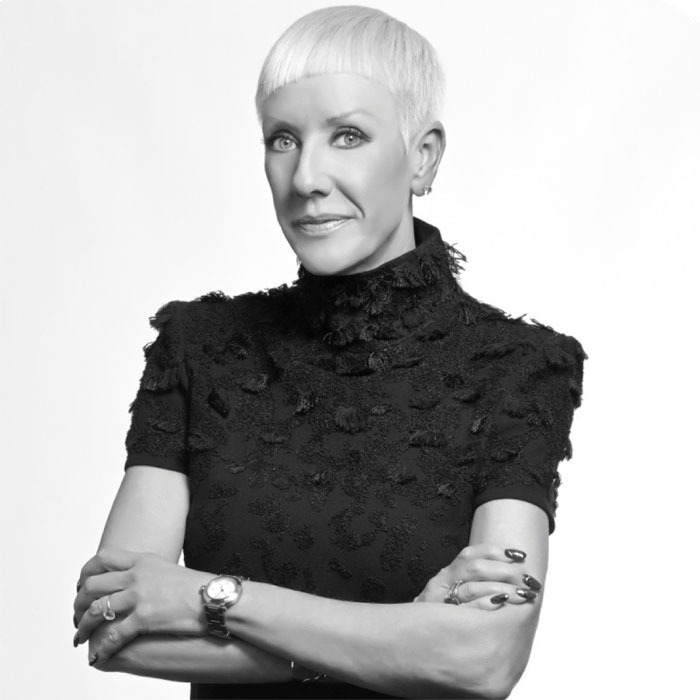 Jan has helped take the brand to one of the most sought-after beauty companies for the next level runway nails, working with fashion shows worldwide from Libertine and The Blonds, to Ryan Lo and Gareth Pugh. Where fashion shows were once focused on makeup and hair, CND has paved the way for nail brands to have their set space backstage and down the runway with head-turning looks and innovation. In this podcast, Jan talks about the rich history of CND and the growth and innovation in the nail industry. She also talks about the company’s mission and provides sound advice for beauty professionals who wish to flourish and be successful.